Fan Bake generates heat at the top and bottom of the oven, with the fan creating airflow throughout. 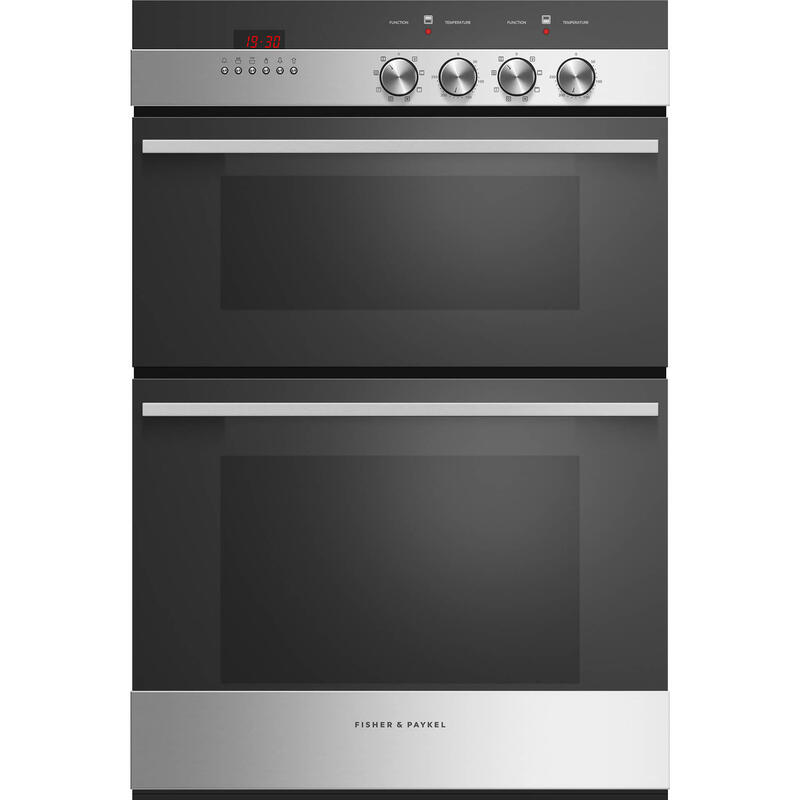 The increased airflow speeds up cooking so oven temperatures can be lowered by 20°C for most recipes. Ideal for baking biscuits, muffins and cakes. The Fan Forced function is great for multi-shelf cooking. Heat is generated at the rear of the oven and is distributed evenly throughout your oven by the fan.